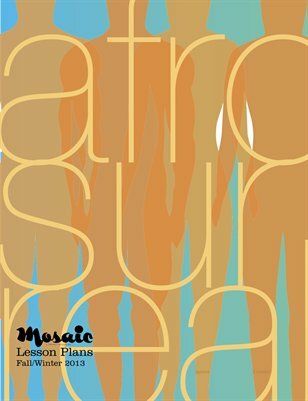 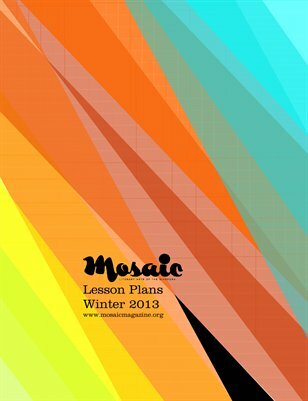 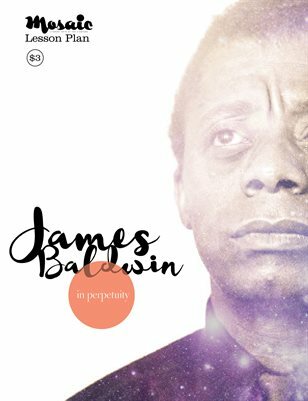 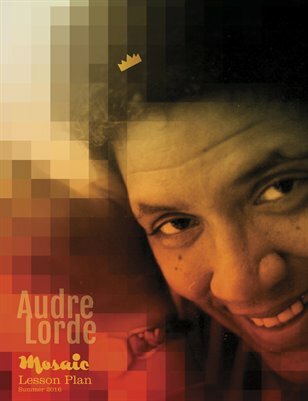 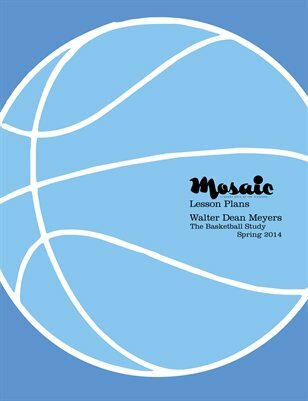 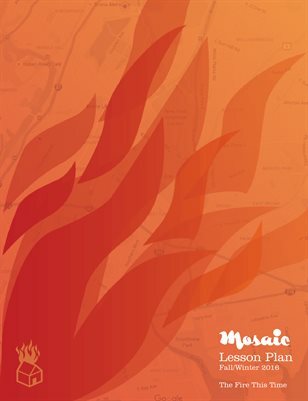 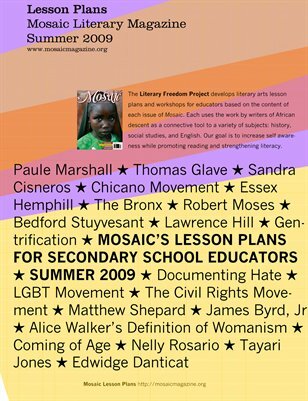 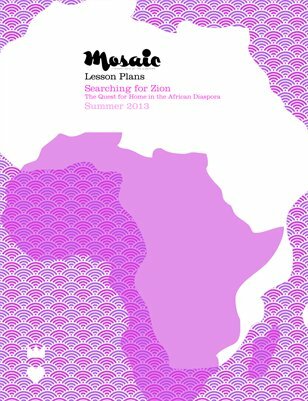 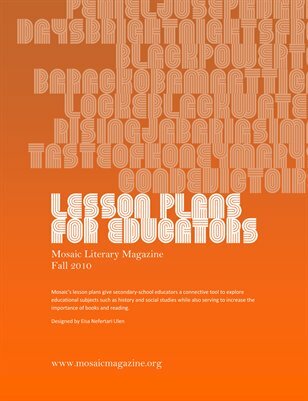 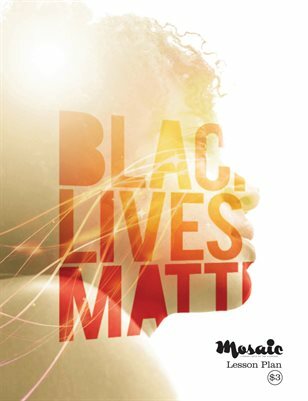 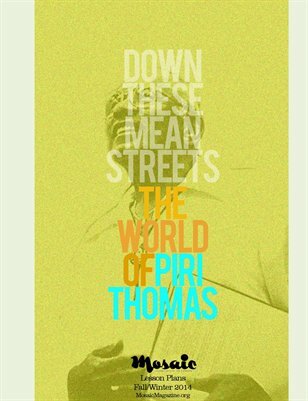 Mosaic, a literary magazine focused on the books by writers of African descent, develops lesson plans for secondary school educators that serve as a connective tool to explore social engagement and cultural histories while also serving to increase the importance of literature. 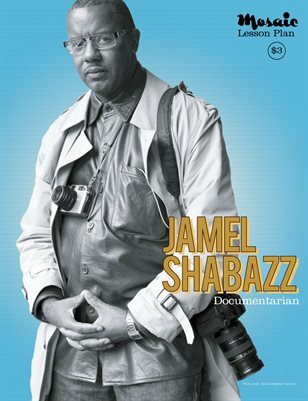 Print + Digital: $3.40 Digital: Free! 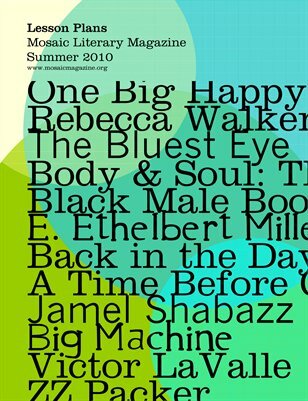 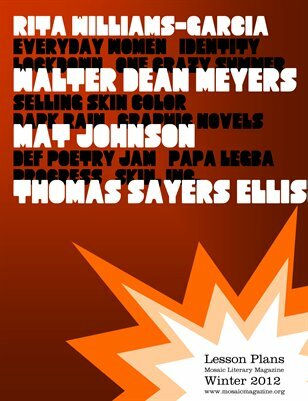 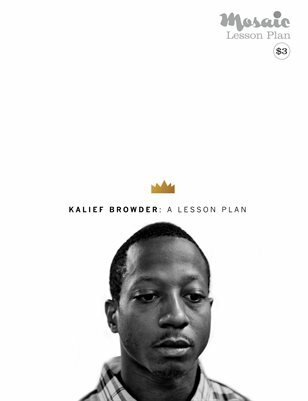 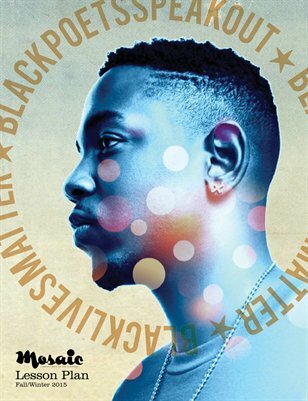 Print + Digital: $1.99 Digital: Free!